Employment – Childcare Frisco, Tx: Come join our family of early childhood experts. 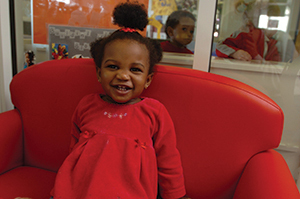 Our focus is providing exceptional child care for children. What others in Frisco call day care, we call child care because children are our focus. If you’re interested in working with Legacy Academy, click the link below to complete the employment application and email it back to us via lafrisco [at] legacyacademy.com.